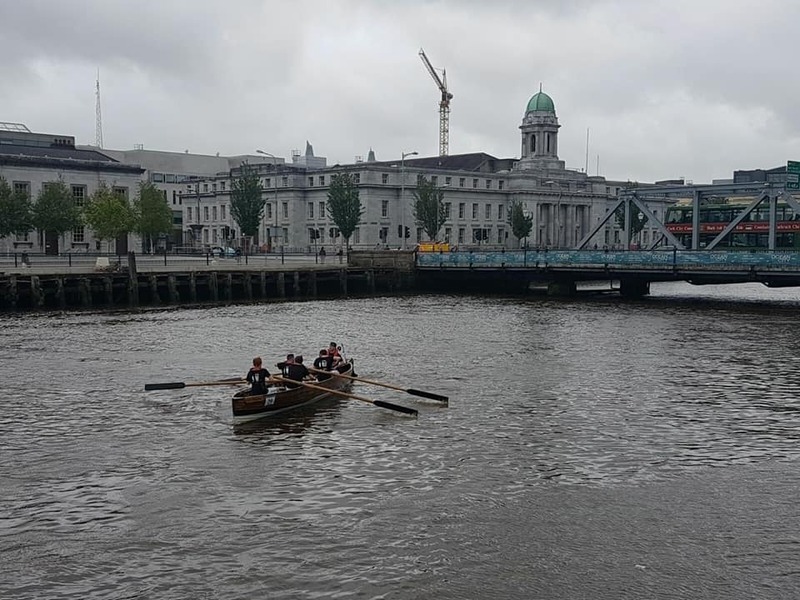 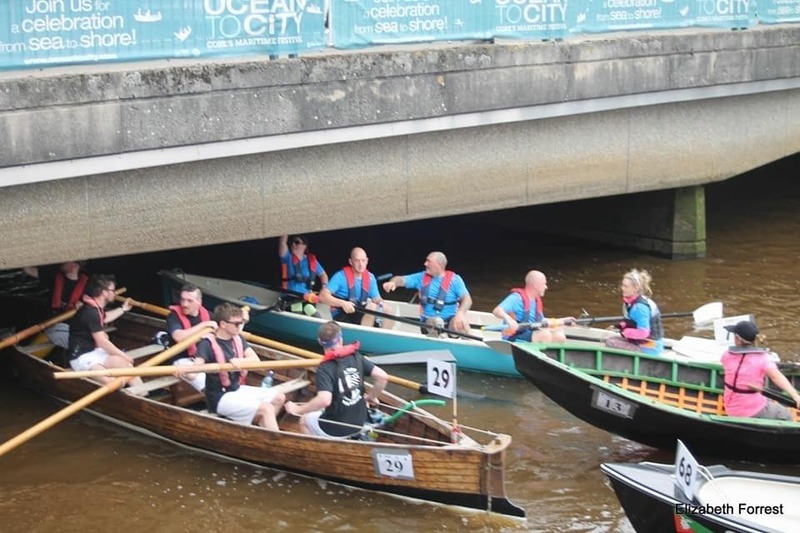 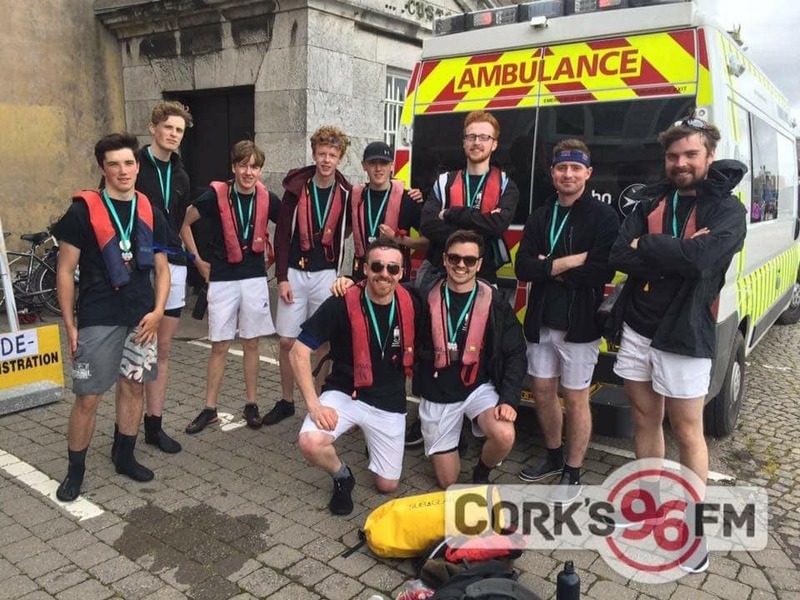 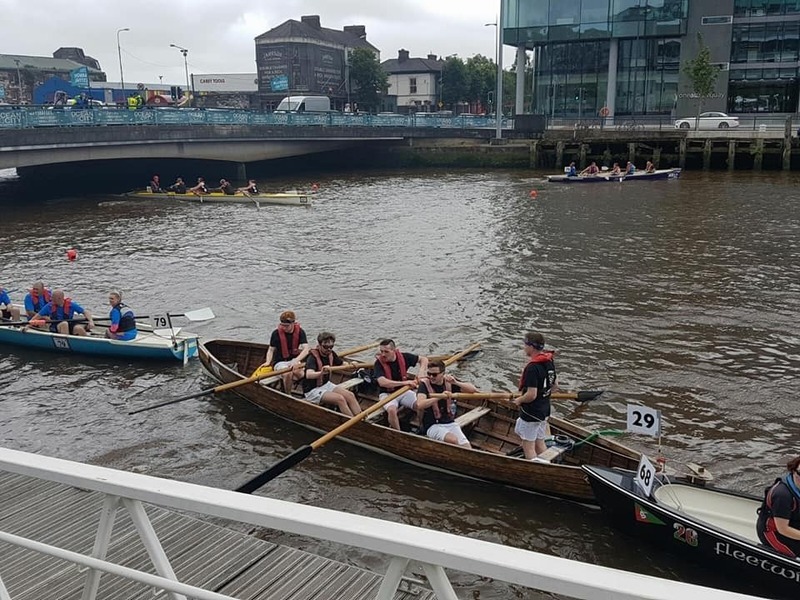 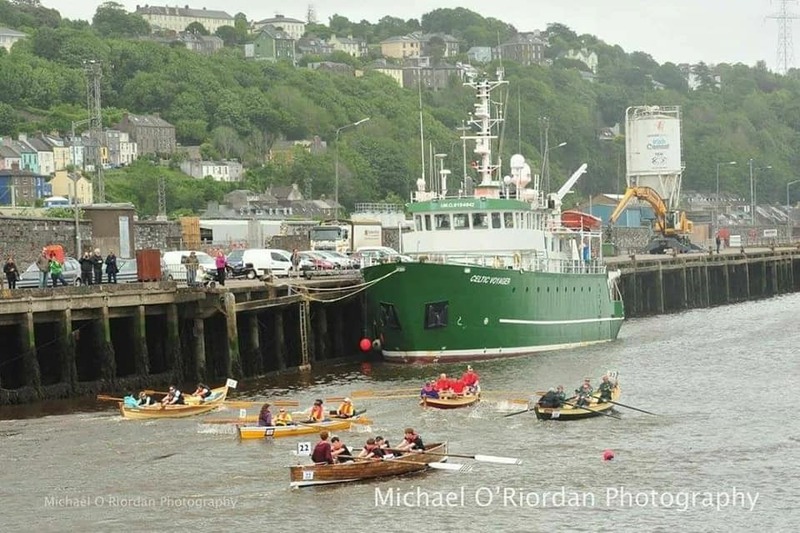 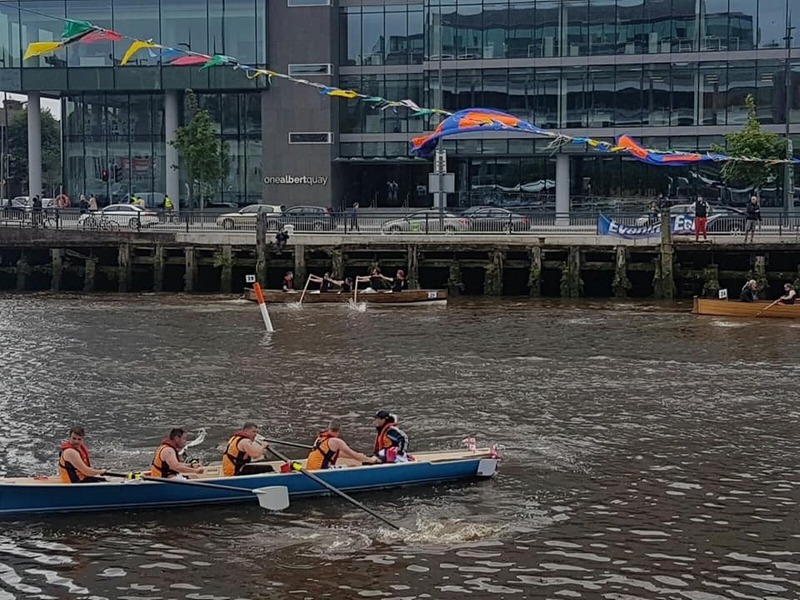 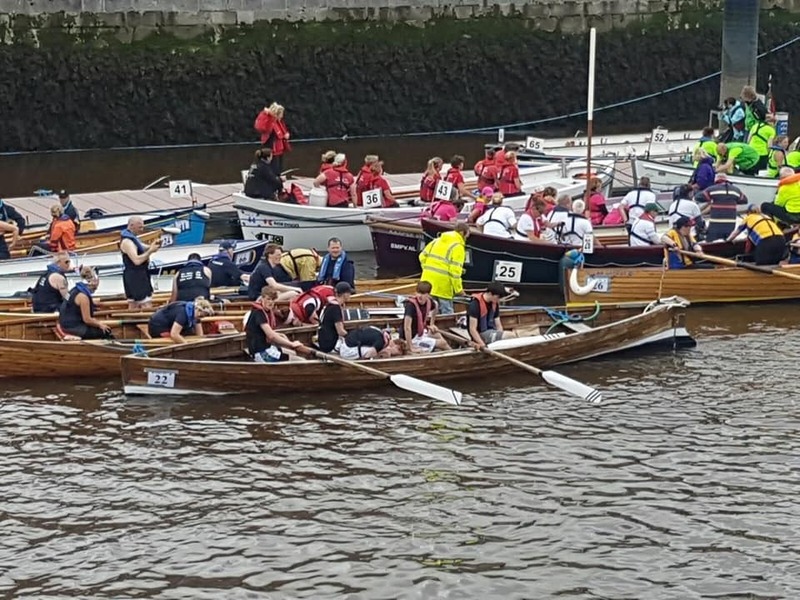 Big congratulations to the Wednesday Troop for participating in Ocean to City & Cork Harbour Festival - An Rás Mór. 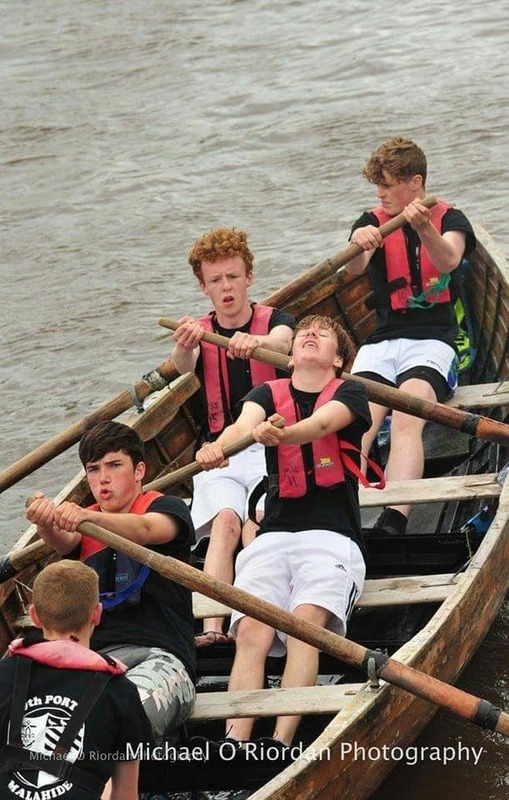 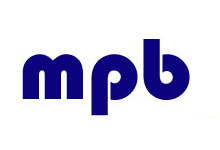 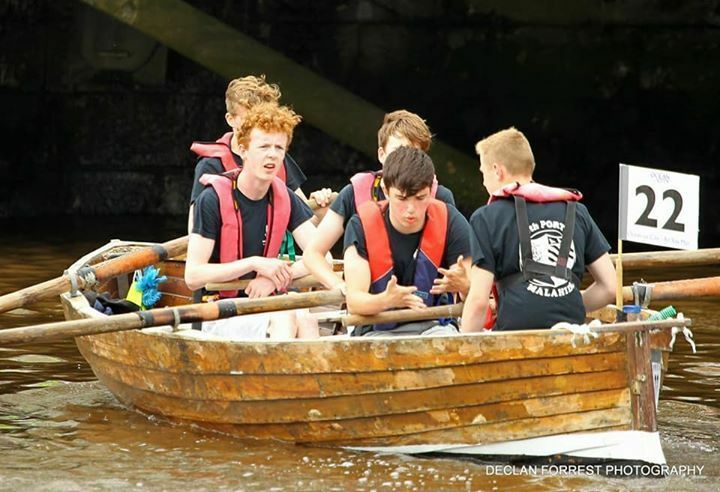 This year the Wednesday Troop entered two crews, Leader Crew and Wood-Latimer Crew (U17). 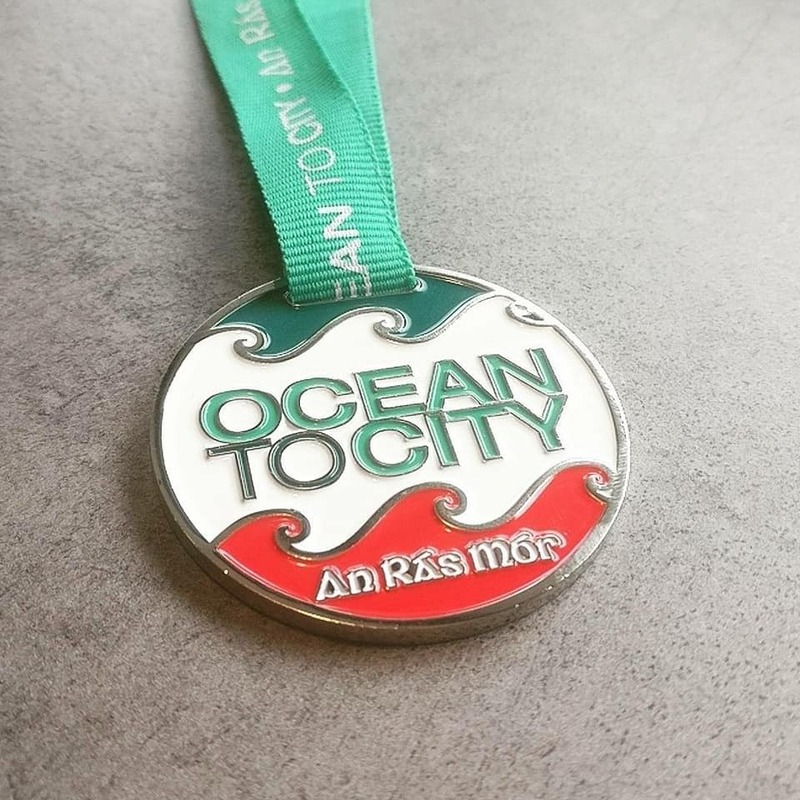 They completed the 20km race in 2hr 9min and 2hr 18min respectively.